Arlo is the first name in connected home surveillance cameras, and that brand recognition comes at a cost. 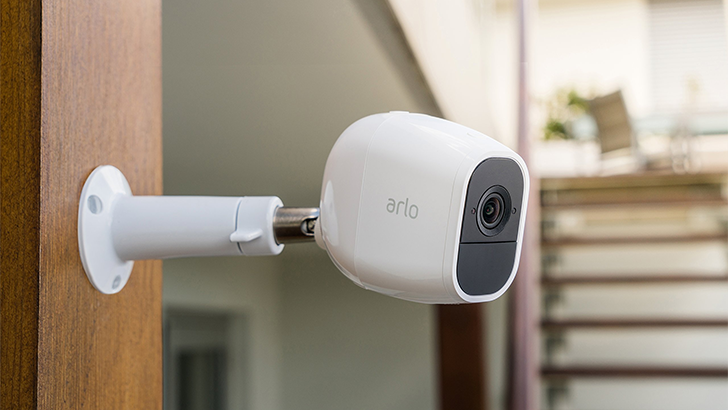 Right now, though, two- and four-packs of Arlo Pro cameras are on sale on Amazon, for $25 and $93 off their normal going rates, respectively. 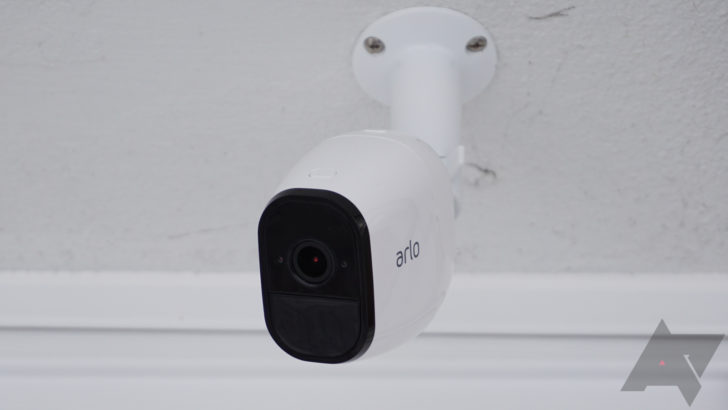 Both bundles come with the required base station, too, so depending on how much stuff you have to surveil, either option could be everything you need. 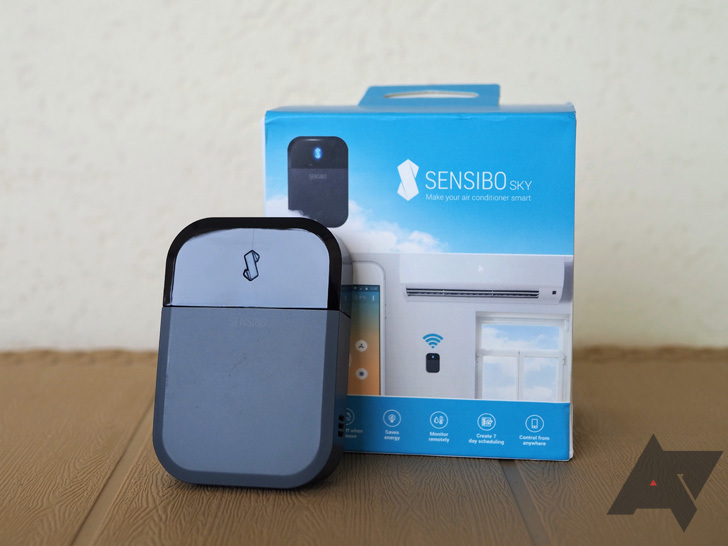 The Sensibo Sky is, essentially, a smart thermostat for controlling your window or wall air conditioner. You can read Rita's review here, but to summarize, she liked it a lot. Price at MSRP was a sticking point, though; she noted similar units were available for $99 or less. But now, so is the Sky! You can get one unit for $99, and if you buy three or four, the discount per unit is even greater. Enter coupon code SPRINGSALE2019 at checkout. Sensibo's website says inventory is running low, so if you're interested, I wouldn't wait too long. 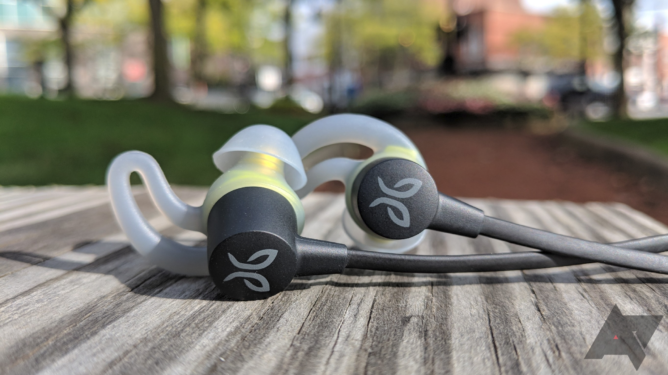 Jaybird's Tarah earbuds are positioned as the company's budget offering. When they launched, they were $100 — not particularly budget. In my review, I found them too pricey for what you get, and said I'd be more comfortable recommending them at $70 or $80. And hey! That's what they cost right now. You can grab the water-resistant buds at a discount from Amazon, Best Buy, or direct from Jaybird. While it certainly beats $100, $80 for some Bluetooth earbuds is still a pretty penny. If you're looking for something so cheap you don't care if you lose them, consider Aukey's Latitude Lite headset. 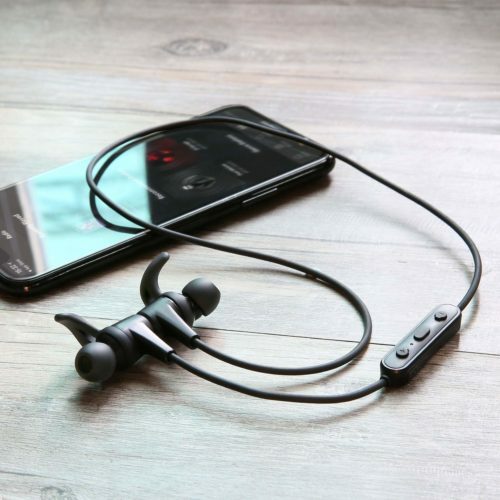 They don't have the same water resistance as the Tarah — they're only IPX4 versus Jaybird's IPX7 — but they're also only 16 bucks when you enter coupon code DSIO6DSB at checkout. Now that's budget-friendly. 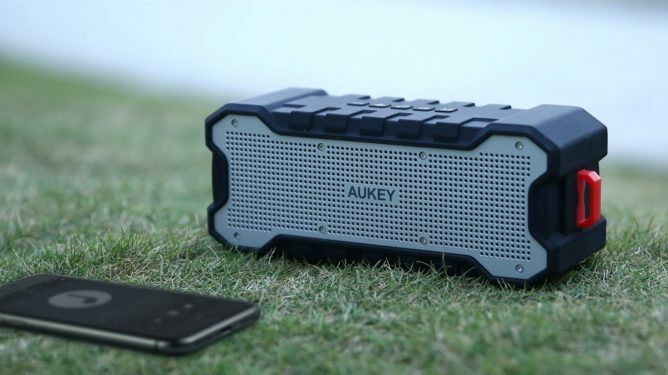 While you're buying Bluetooth stuff on Amazon, check out this ruggedized speaker, also from Aukey. It's highly rated, and designed to withstand both moisture and impact with a chunky, rubber-clad design. Normally about $40, it's currently just $21.19 when you use coupon code N7FHC8Z8. 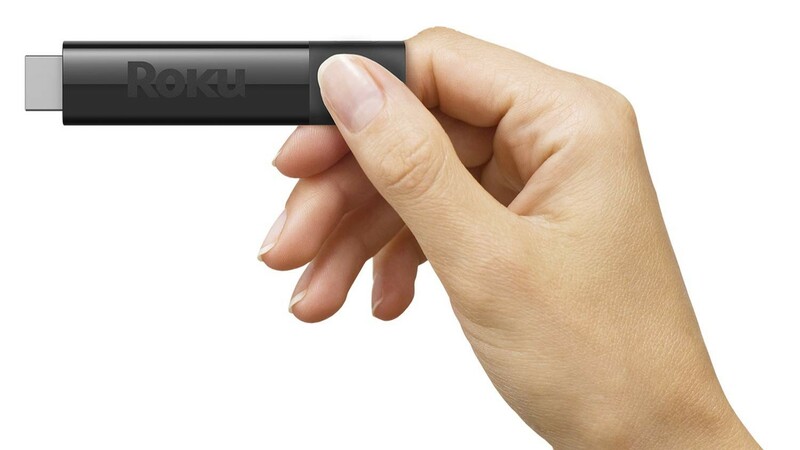 Roku's Streaming Sticks offer a more robust streaming experience than Chromecast in a similarly diminutive form factor. The Streaming Stick+ is capable of outputting in 4K, and is a deal even at its usual $59 price point. It's $10 off on Amazon right now, though, no coupons required. If you've got a 4K TV with crappy streaming apps, this is a great way to replace them on the cheap.